Walk the same halls as royalty. 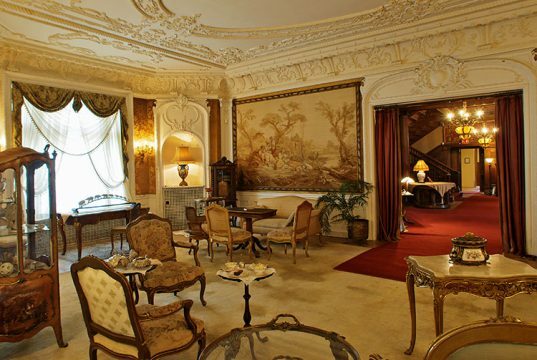 Get a rare glimpse of the luxurious lifestyle of another era. 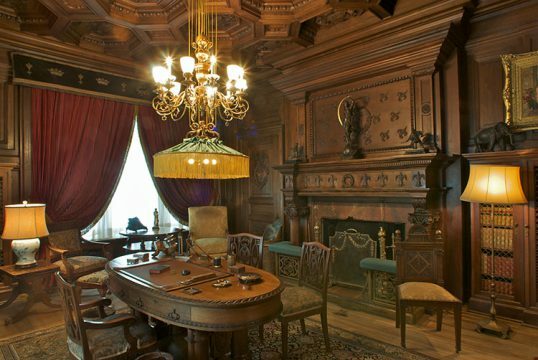 Discover the story of Senator George T. Fulford, explore the grand Fulford mansion and marvel at the many original family furnishings. Stroll through the restored Olmsted Brothers gardens and immerse yourself in Ontario’s rich heritage. Senator George Taylor Fulford made millions of dollars from "Pink Pills for Pale People" – a patent medicine he manufactured in Brockville and sold around the world. Fulford recognized the commercial potential of the readership developed by mass-circulation newspapers and built his business on saturation print advertising. 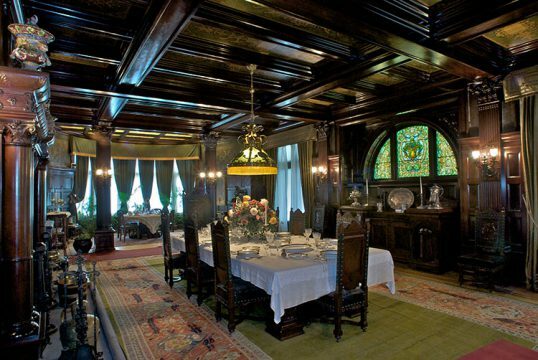 He constructed Fulford Place, a 20,000-square-foot Edwardian mansion between 1899 and 1901. 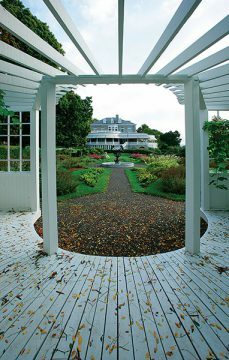 The original grounds were designed by Frederick Olmsted of the Olmsted landscaping firm, which also designed Central Park in New York City. 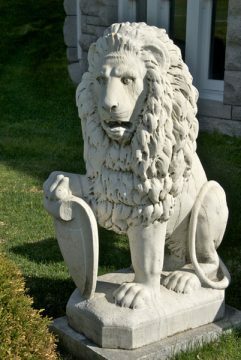 Restoration of the Fulford gardens was one of the Ontario Heritage Trust's most exciting heritage garden conservancy projects. The restoration included the Italianate-style gardens, an elaborate triton fountain, statuary, stone walls and gates. Through generous donations from a number of individuals and organizations, the Trust restored the Italianate Garden, a key component of this nationally significant historic landscape. Original tapestries, paintings, statuary and ceramics collected on the Fulfords' world travels are on display throughout the period rooms and are featured in special exhibits. 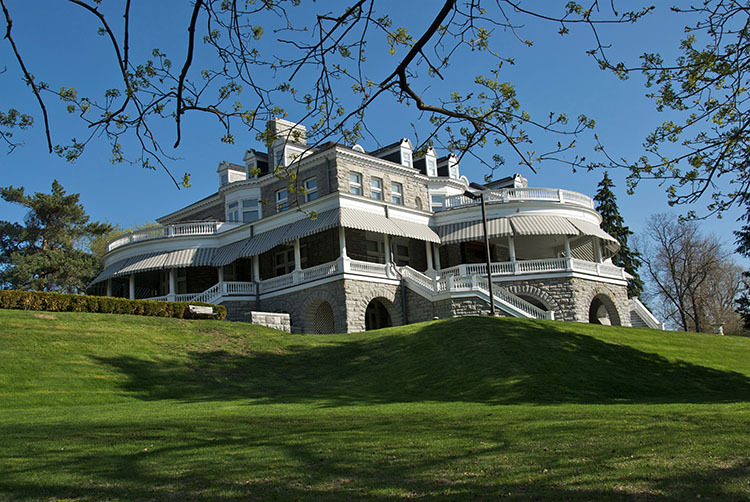 The grand style of the Beaux Art house was ideally suited to the Fulfords, as they entertained Canadian Prime Ministers, British princes and the neighbouring well-to-do whose grand "cottages" lined the St. Lawrence River. 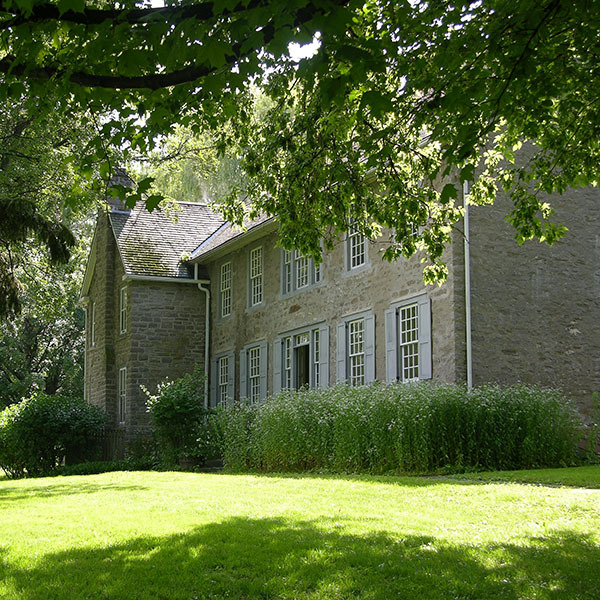 In 1987, George T. Fulford, the son of Senator Fulford, donated Fulford Place to the Ontario Heritage Trust. The contents of the mansion were later donated by his widow Jutta Fulford and his son George Fulford III. The Trust undertook an extensive restoration of the site with funds from the provincial government and opened it to the public as a house museum in June 1993. 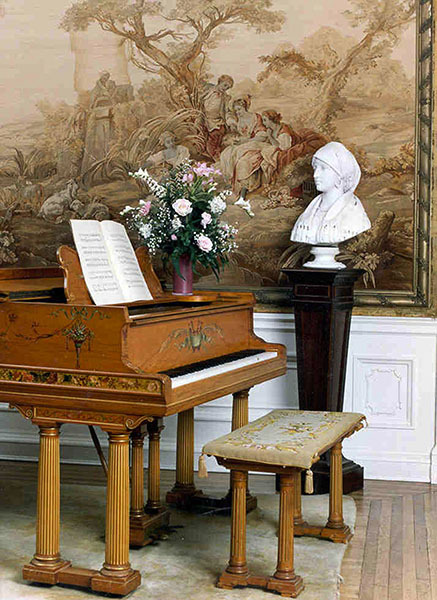 Seasonal exhibits in the gallery feature exotic works collected by the Fulfords on their world travels. 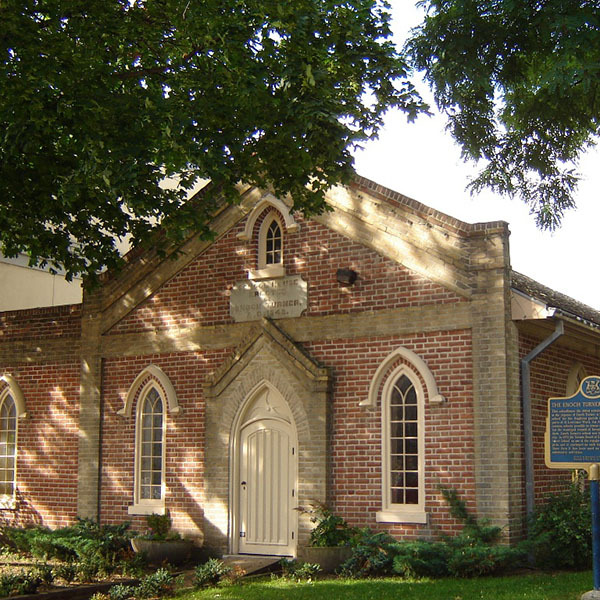 The Friends of Fulford Place Association, an incorporated volunteer body, assists the Trust in the operation and public interpretation of this National Historic Site. The Friends lead tours of the house and grounds, conduct research, create interpretive displays and raise funds for restoration and interpretive projects. 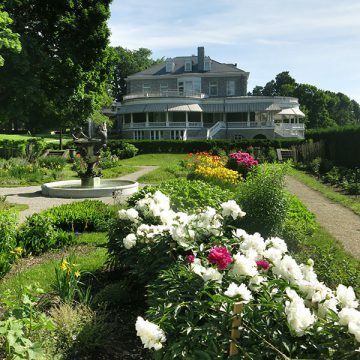 The Trust's work at Fulford Place provides an example of how partnerships between public heritage organizations and local groups can work to conserve and promote a community's heritage. Note: This site is fully accessible. Off-season tours are scheduled for Wednesday and Thursday mornings. Please call ahead to arrange your visit. We attempt to accommodate other tour dates, but please call the museum ahead of time to make these arrangements. Group tours for 15 or more people are available any time. Bus groups are welcome; onsite parking is available. 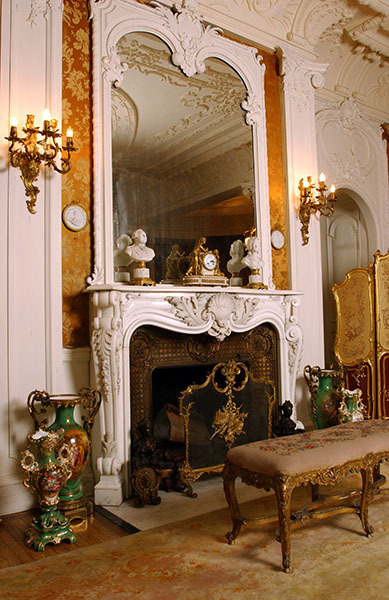 The bus driver and one tour organizer per group will receive complimentary admission. The group rate is $5 plus HST per person. School groups and educational tours are also welcome. Fulford Place is equipped with an elevator (large enough for two people with one wheelchair). 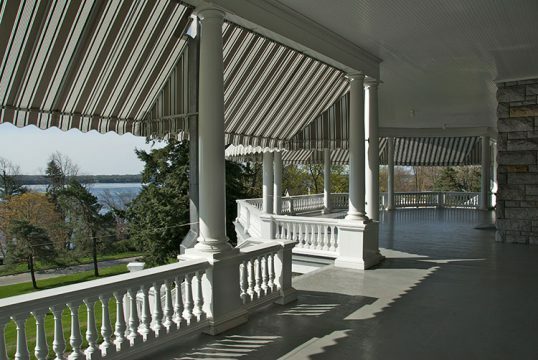 There is also a ramp to give visitors access to the veranda.